99 Cent Sale Going On! Be sure to pick up my latest releases including a pre order of This is Me. 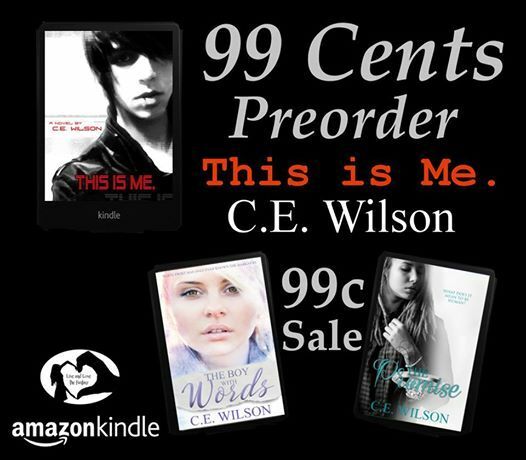 All just 99 cents for a limited time! Whether you want to try a Young Adult Fantasy, Urban Fantasy or Sci-Fi Romance, it's all here and it's all good! Be sure to check them all out now! And free means FREE folks! Straight up!! Lol! Feel free to share this awesomeness! The day after my first author signing. I'd say it went pretty well, you know? I sold four signed books to those who saw my advertisements and talked to quite a few interested readers. It was hard, I guess, because even though this was great, I wouldn't say that a lot of people fit into what I would consider 'my audience.' Hehe, I guess a lot of people were at the Supernatural convention, and I can't blame them! Haha, if I had the funds, I would have been there as well! Oh, it would have been so cool to meet Jarpad and Jensen Ackles, they seems like they would be so nice. But oh well, something to strive for next year! This week should be pretty busy, I'll be editing some books and starting to finish my current WIP. I changed the working title from Trials and Errors to Lies and Golden Eyes. Only time will tell if this will stick. I'll be at four takeovers this week, so be sure to follow along!! Alright, I guess that's about it! Have a great Sunday everyone! It seems like hours spent on the computer can translate to feeling like absolutely nothing has gotten done. Why is that? Why is it only first draft writing that feels like an 'accomplishment'? 4TH OF JULY SALE ENDS TOMORROW! 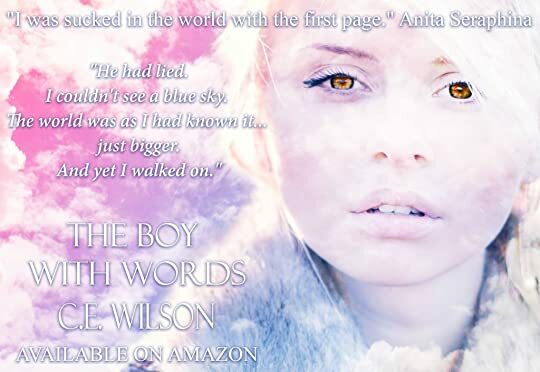 Both books from the series The Boy with Words are on sale for just 99 cents a piece! Don't forget to pick up your copies of Five Seven Five & Five Seven Six for just #99c each! That's over 450 pages of Young Adult Fantasy for less than 2 dollars! Be sure to check out the great reviews for this fun and quirky read! "This book was AMAZING!!! It kept me on the edge of my seat." "WOW. I was absolutely blown away by this book. This book is like if Legend, Across the Universe and The Borrowers had a love child. 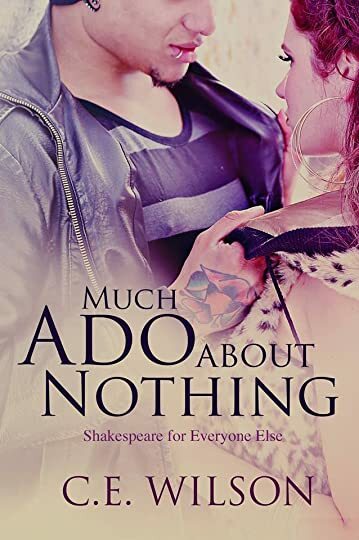 I really do recommend this book for anyone that loves books with a twist!" Grab your copy NOW or read for #FREE with #KindleUnlimited! ★ Five Seven Five & Five Seven Six are just #99cents a piece or #FREE with #KindleUnlimited! Release Day Blitz Sign Up! 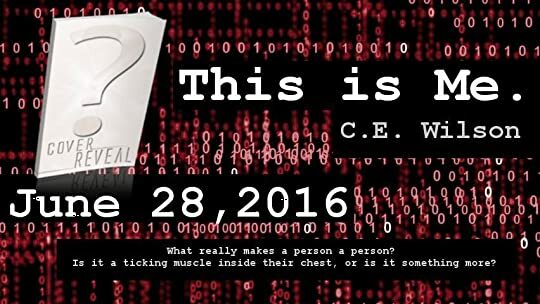 The Release Day Blitz Sign Up for This is Me. Is going on now! Be sure to SIGN UP!! Or maybe you're just looking to pick up your ecopy for just 99 cents? PRE ORDER NOW BECAUSE THIS IS A SPECIAL PRICE!! THIS IS ME. COVER REVEAL AND PREORDER LINK!! 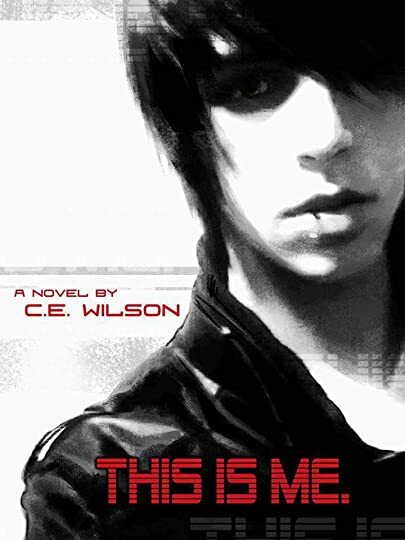 The cover for This is Me. HAS BEEN REVEALED!! Are you guys as excited as I am? Well... HOW ABOUT NOW? This is Me. is available to preorder!!!!!! 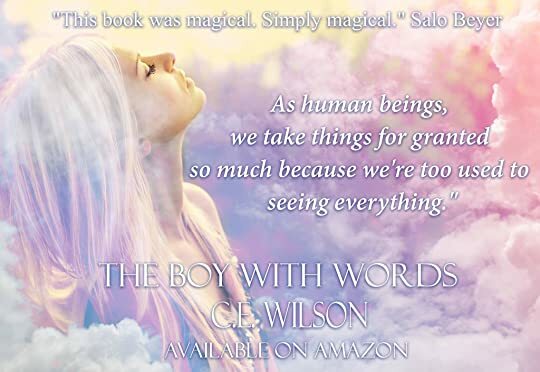 The Boy with Words is only 99 cents for a limited time! And as always, it's #FREE with #KindleUnlimited! Be sure not to miss out on this AMAZING SALE!! JUST SENT OUT MY FIRST NEWSLETTER CAMPAIGN!! Thanks to everyone who signed up so far, but I will say, the real fun begins next week!! Please don't forget to sign up so you're the first to hear about teasers, new releases, blurbs and GIVEAWAYS! !